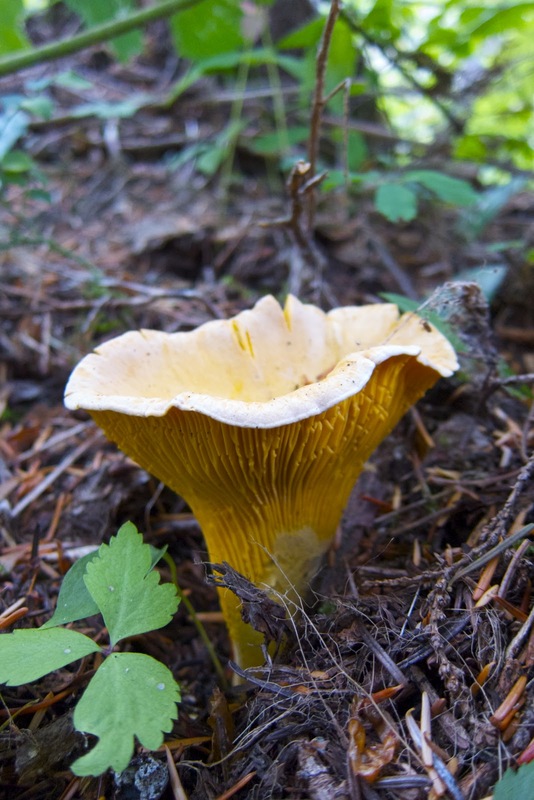 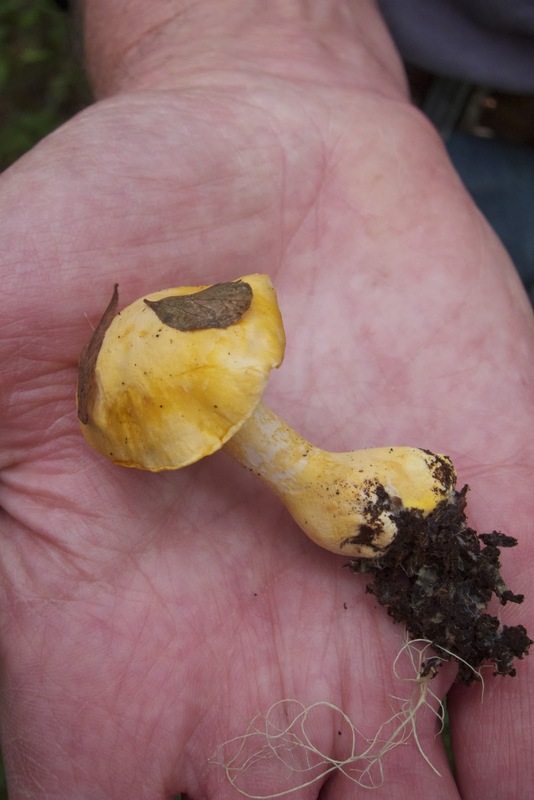 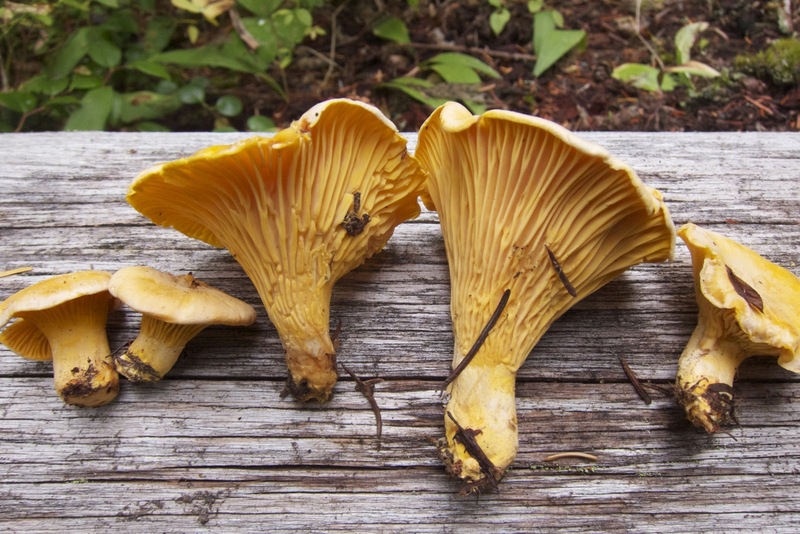 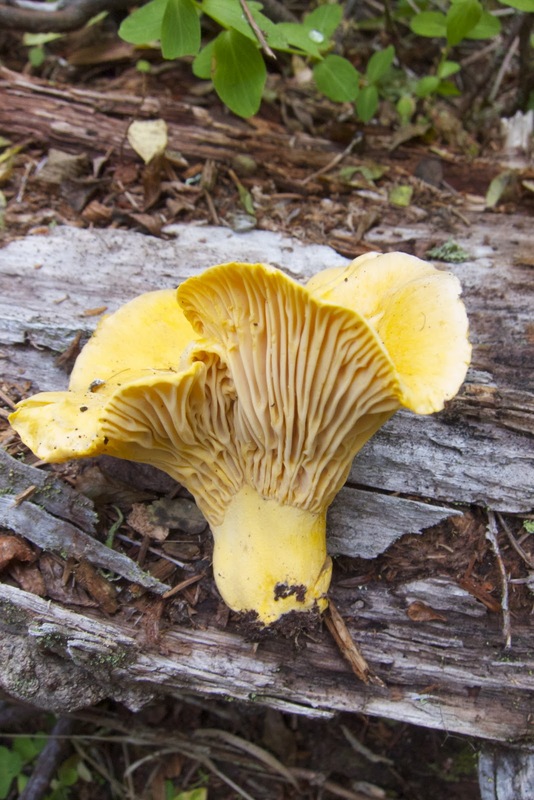 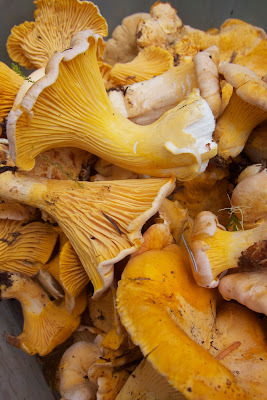 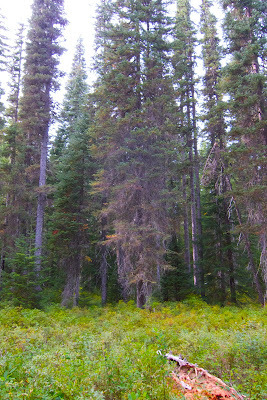 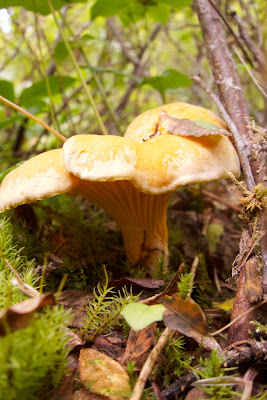 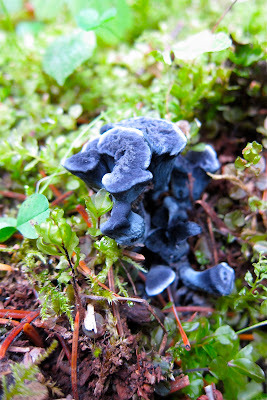 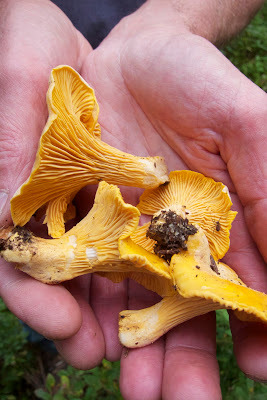 I also sought out some chanterelles in the Oregon rain yesterday. 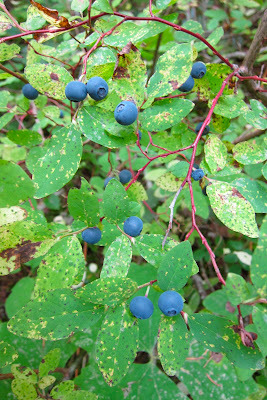 October fishing and foraging is one of Oregon's best offerings. 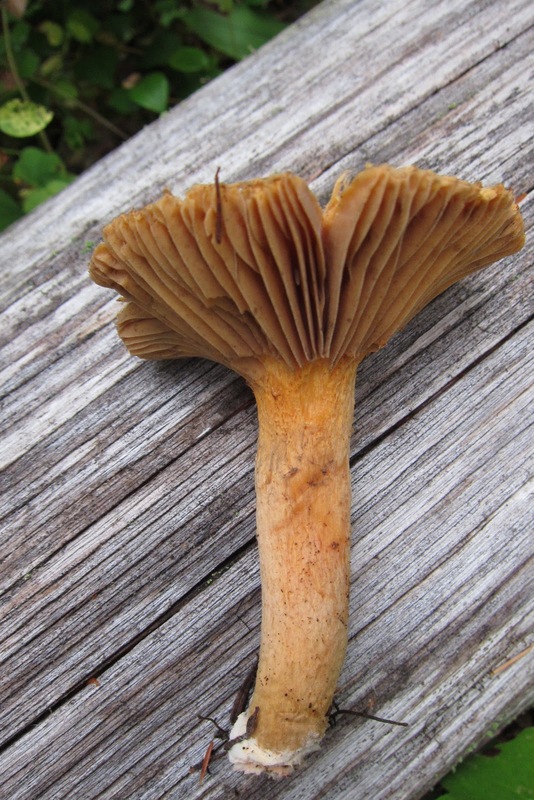 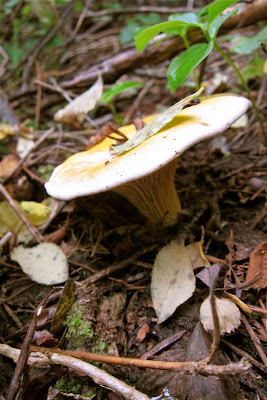 We call ANZU-TAKE (meaning "appricot-mushroom"). But we cannot picking in this season, influenced from the radiation from Fukushima Daiichi. These are so huge chanterelles!